Hey Gloria, thanks for commenting! 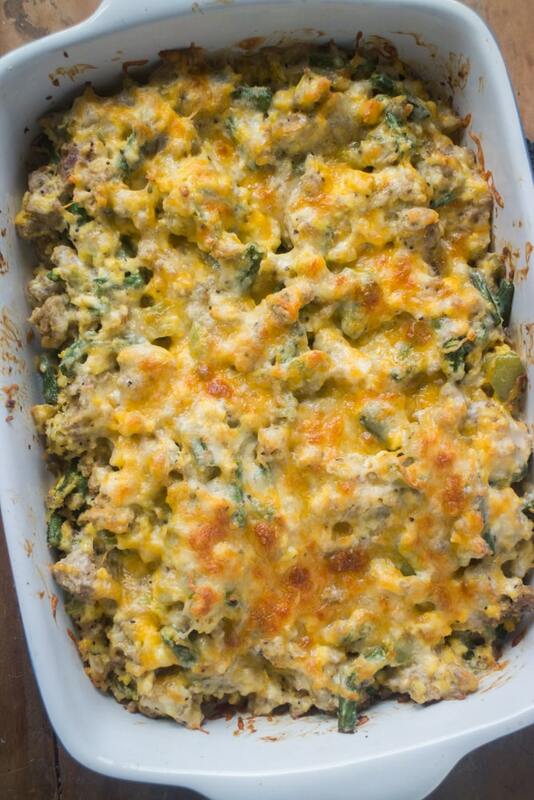 The addition of Italian Sausage sounds delicious - yum! Growing up one of my Mother’s favorite meals to make was stuffed peppers. She sure loved making those. Whenever I go back to visit my father I always ask him to think of a meal or two he wants me to make for him and usually always one of his favorites are Mother’s stuffed peppers. 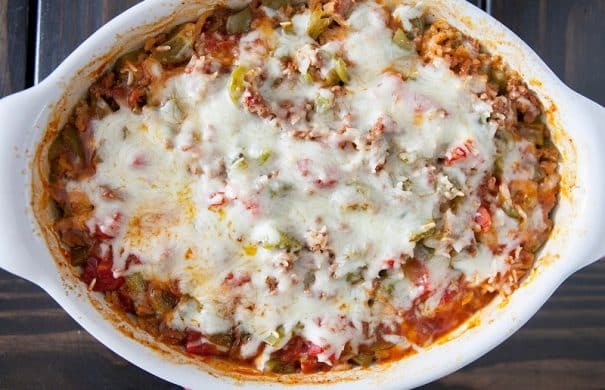 What isn’t there to love about stuffed peppers? 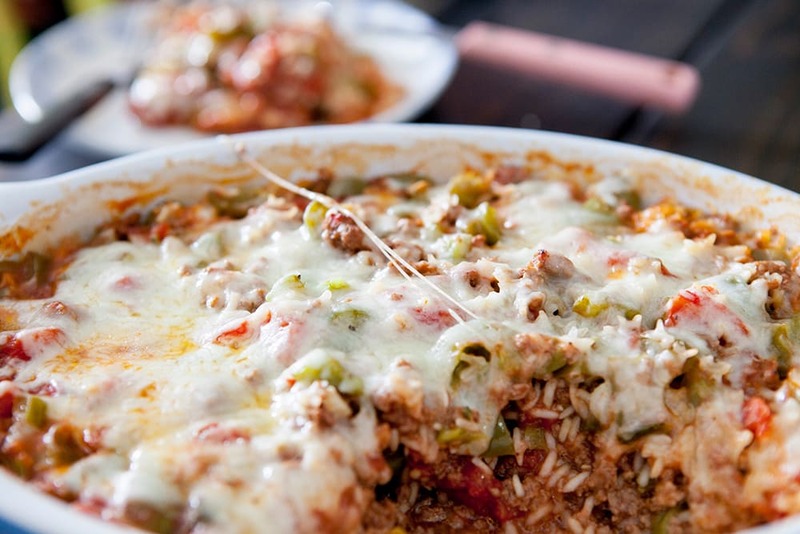 Fresh peppers, meat, tomato sauce, rice and mozzarella cheese. Yes, please! 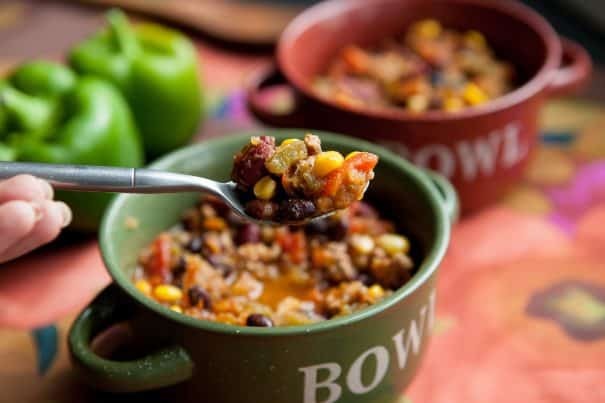 The seasonings add so much flavor and you can make it as spicy or mild as you want. 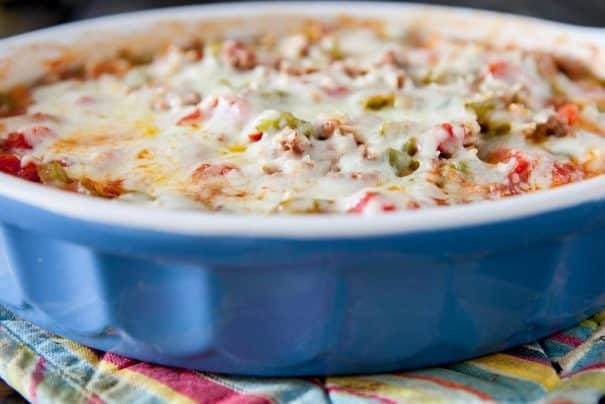 With so many green peppers growing in the garden I wanted to take my usual stuffed pepper recipe but turn it into Stuffed Pepper Casserole. I wanted it have the original taste, but I wanted to throw some more greens in there like spinach. 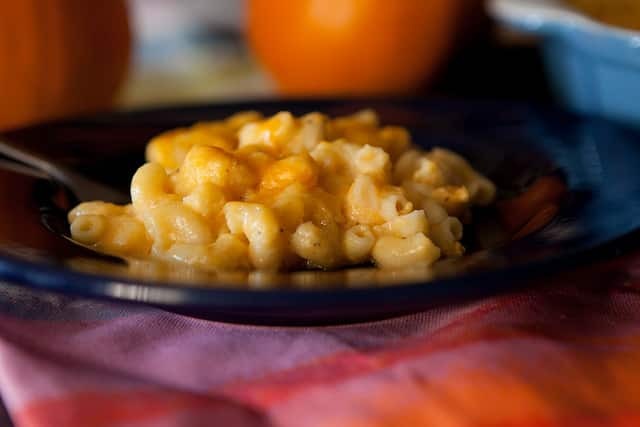 Plus it’s a great way to get the kids to eat their veggies, almost without them realizing it. 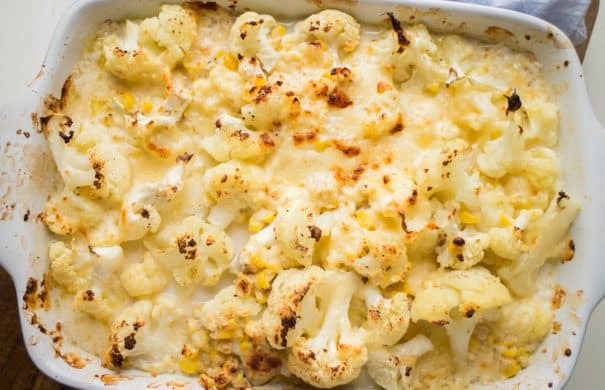 Growing your own veggies is a great way to get anyone excited about veggies. 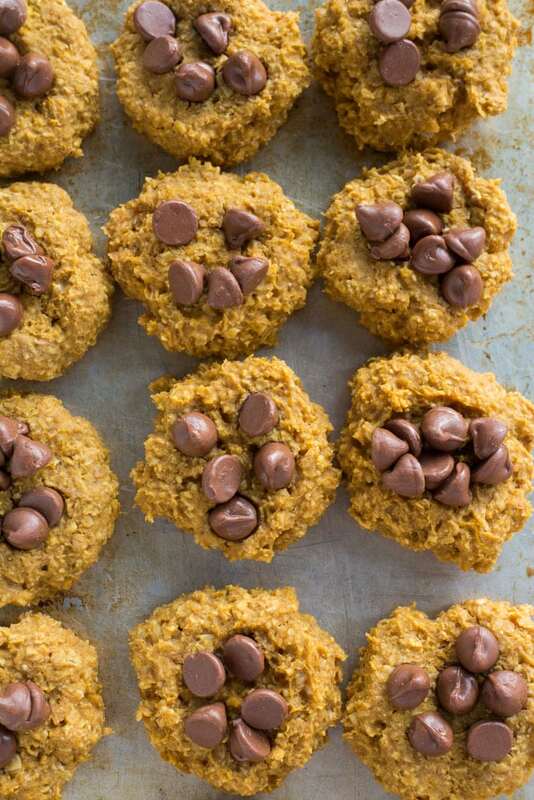 Plus, they taste so much better than store-bought! 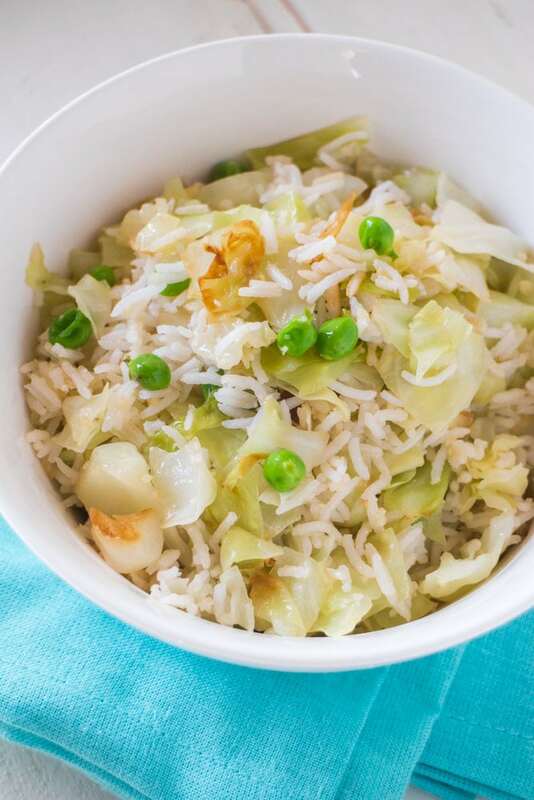 Start with organic plants and you’ll have your own inexpensive supple of organic veggies to fill your meals. FRESH Tomato Salsa made with roma tomatoes straight from our garden! This easy HOMEMADE recipe is made in minutes with tomatoes, onion, peppers, cilantro, and red pepper flakes! Friends BEG for me to make this salsa because it’s everyone’s favorite! 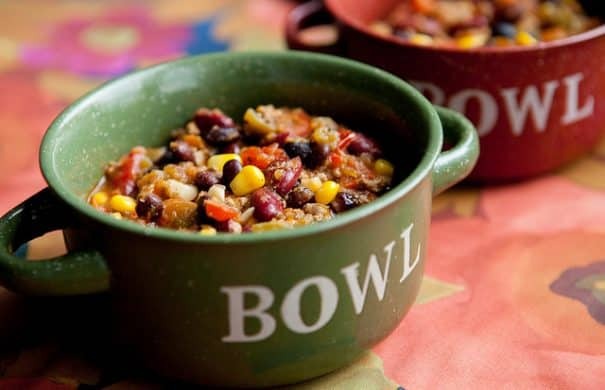 Serve with Chips or with your next Mexican meal! This right here is my go to salsa. 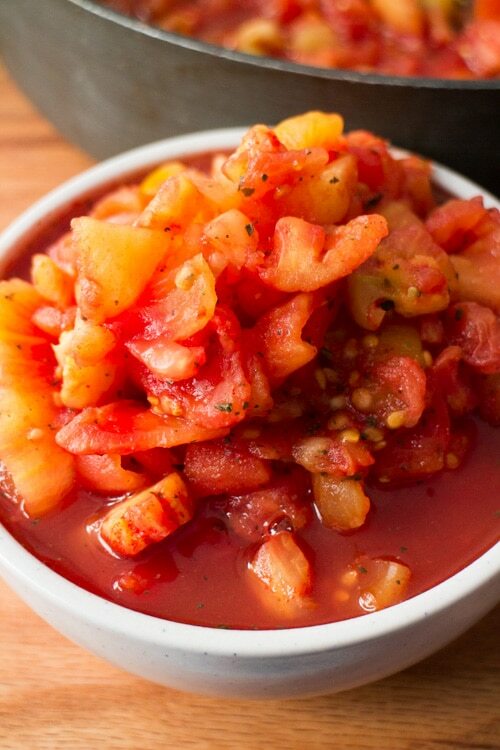 This Fresh Tomato Salsa wins hearts, it makes bellies happy. It’s a win win situation. 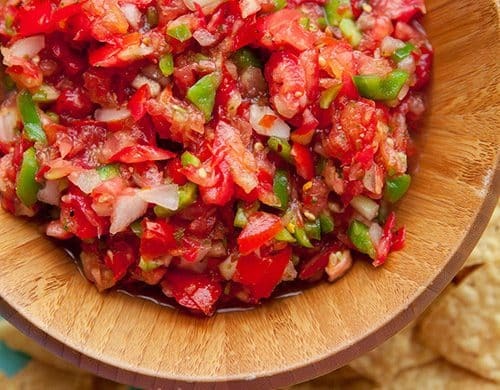 We make this salsa all the time to snack on, it’s also one of my most requested recipes to make to bring to get friends houses during the Summer! 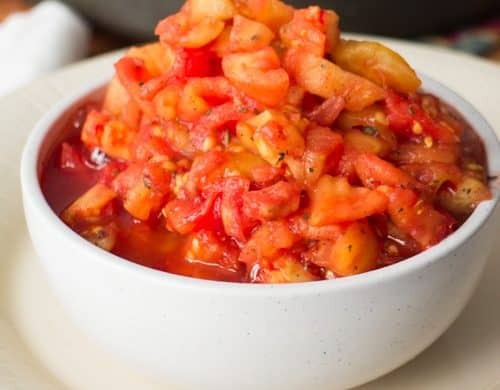 I think one of the main reasons why people love this Fresh Tomato Salsa much because it’s so fresh. 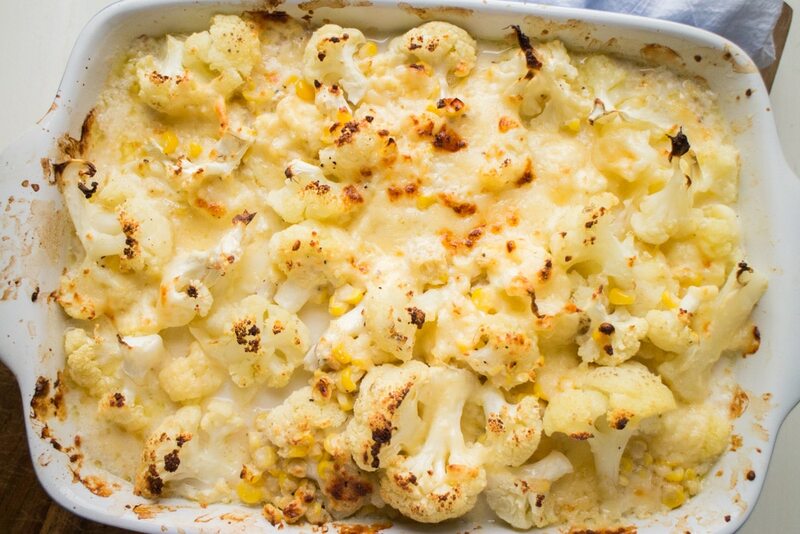 Every single vegetable in this recipe comes straight from the garden. I also try not to pick the tomatoes, peppers and onions until the day of or the day before to really make it SUPER fresh. Nothing beats the taste of home grown tomatoes! 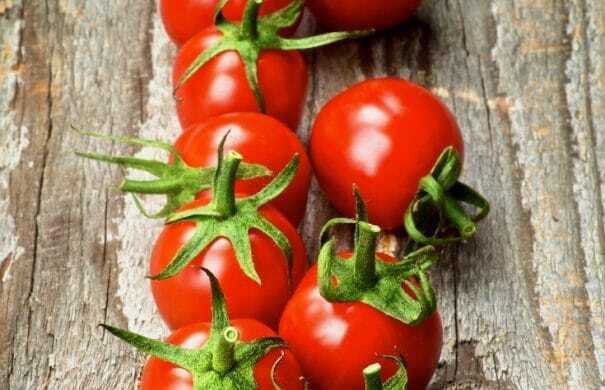 Btw looking for more fresh tomato recipes? Make sure to try my Stewed Tomatoes and Roma Tomato Sauce! This salsa took me some time to get perfect over the years. 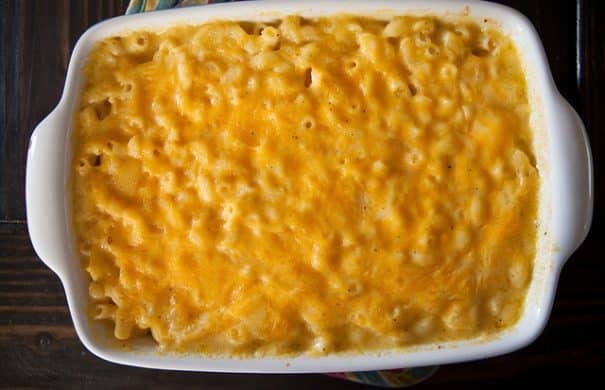 Sometimes I would make it and it would be too runny, too chunky, the peppers would be too mushy, the tomatoes would be too whole, the tomatoes would be too smooth. But after summers of practice, I got it. 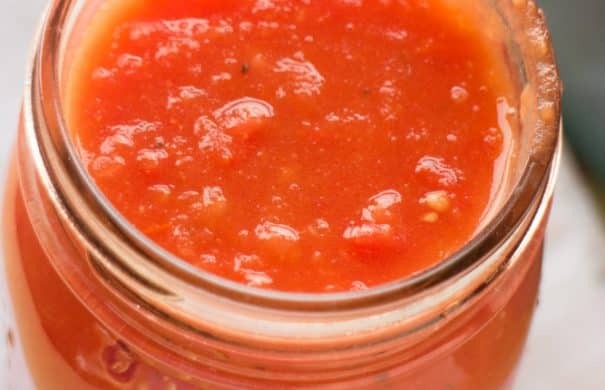 I perfected this Fresh Tomato Salsa recipe! And now I’m here to share it with you! 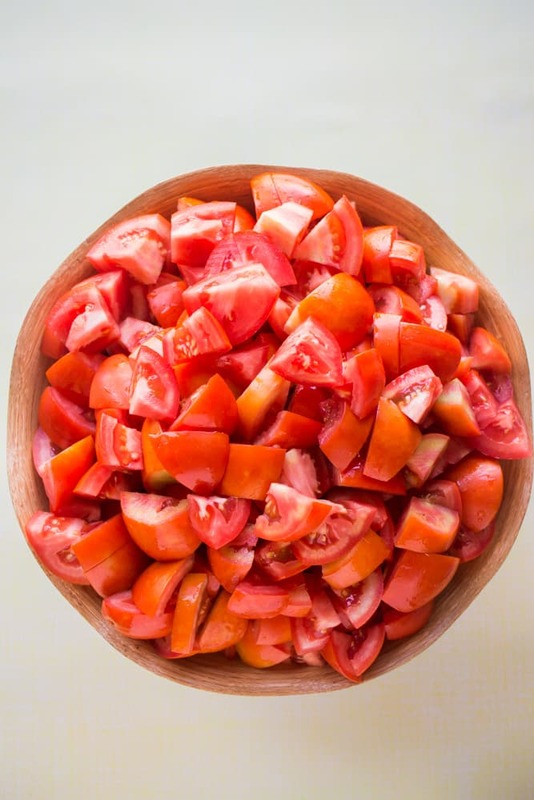 HOW TO MAKE diced tomatoes recipe from fresh tomatoes. Step by step instructions walk you through the beginning all the way up to freezing or canning them. This is a great way to preserve your garden tomatoes! It’s raining tomatoes still. A ton of them! 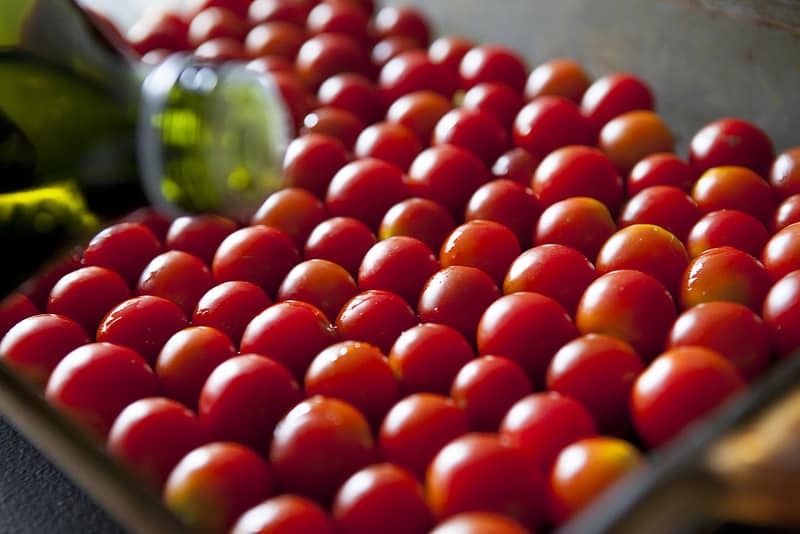 Right now we have a explosion of cherry (hello cherry tomato sauce! ), roma (hello roma tomato sauce!) and beef tomatoes of all sizes currently occupying our counter. I love seeing a kitchen full of fresh vegetables but it also gives me a slight overwhelming fear of anxiety because I know I have to go to work on them and start preparing our tomatoes to last the next few months. We pretty much only buy tomato sauce or tomato products during the months of May and June. July, August and September gives us fresh tomatoes by the basket full while October-April supplies us tomatoes that were canned or frozen months prior. It’s always a special feeling when its a cold Wintry day and you can still enjoy some fresh tomatoes you grew months prior when the garden wasn’t covered in snow. 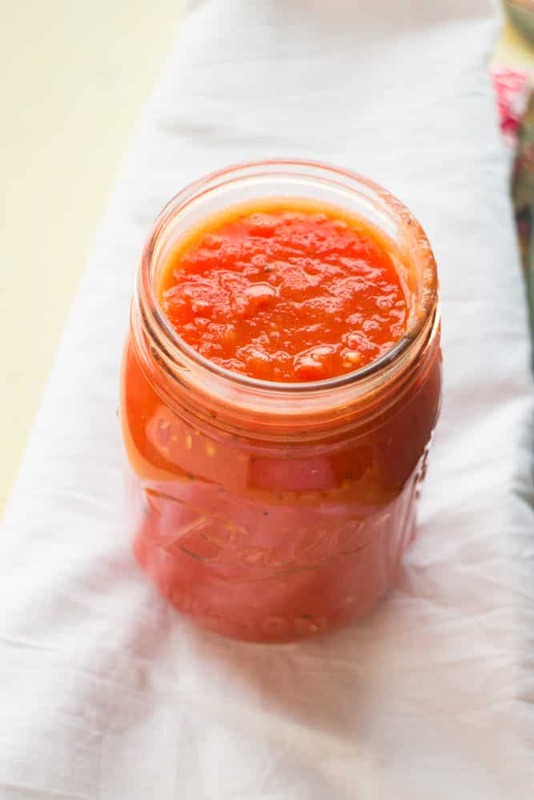 Roma Tomato Sauce recipe that requires no peeling or blanching! This is a easy creamy sauce that’s perfect for growing garden tomatoes! Serve on pasta, or use later by canning or freezing. It’s August so you know what that means, right? Our tomato plants are giving us pounds of tomatoes to pick every day! Usually I collect the week’s tomatoes and spend hours in the kitchen on the weekend making sauces and stewed tomatoes. 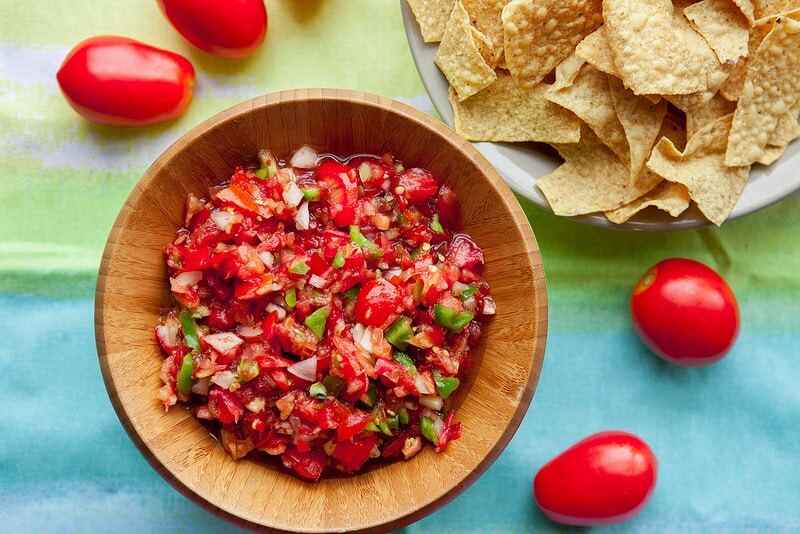 And of course Fresh Tomato Salsa – what would be a August be without salsa? 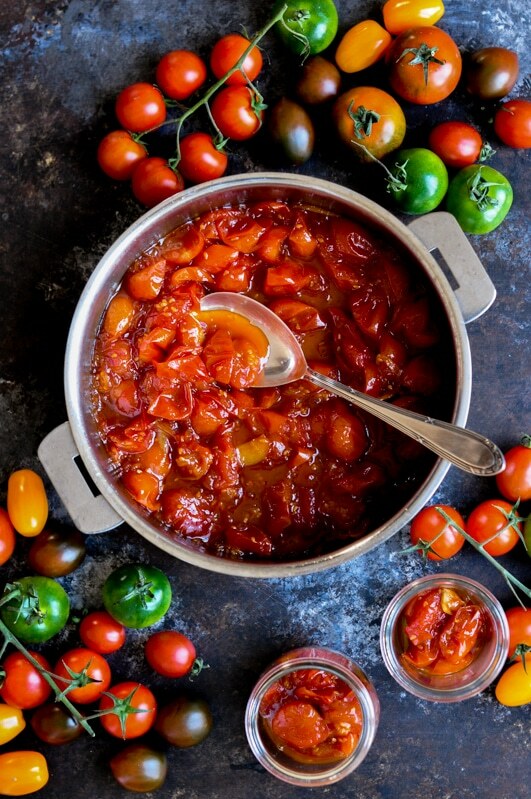 My go to favorite tomato sauce is Cherry Tomato Sauce, but this year we only grew Roma tomatoes so I wanted to create a recipe that was 1) easy 2) delicious 3) let the roma tomato taste shine! Let me introduce you to Roma Tomato Sauce! how would you can these in 4 oz jars? 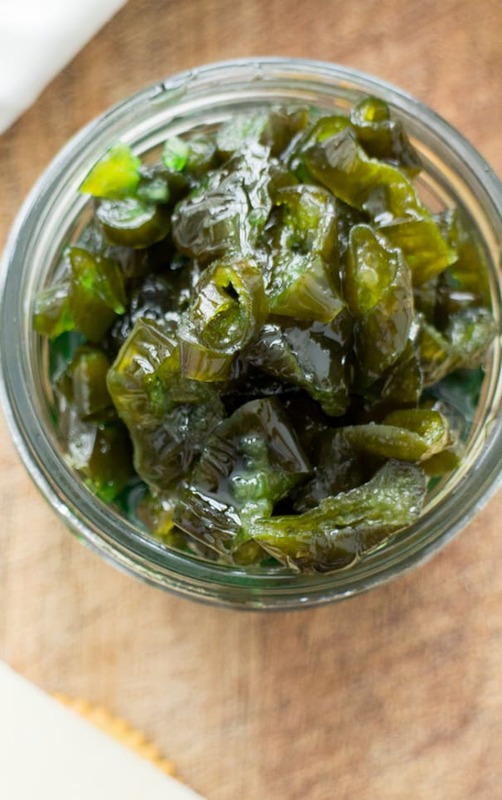 How to make DICED GREEN CHILES – just like the canned version you buy in the supermarket! 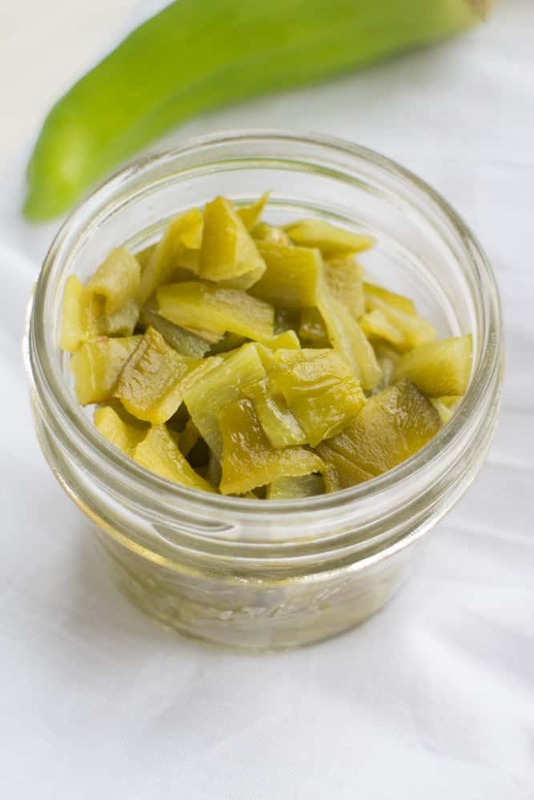 SO EASY step by step instructions to make homemade green chiles! Perfect idea for your garden Anaheim peppers! 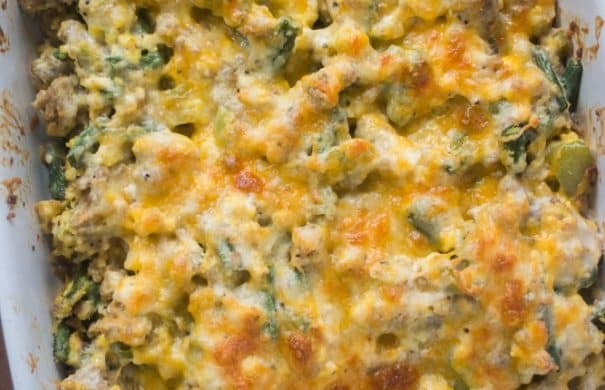 Serve immediately, freeze or can them! 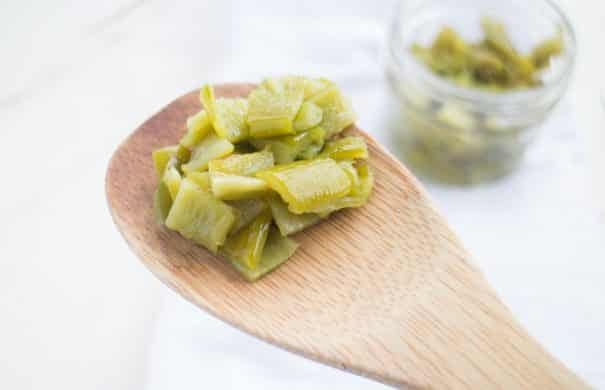 Did you come here because you wanted to make your OWN diced green chiles, just like the canned chiles you buy in the supermarket? 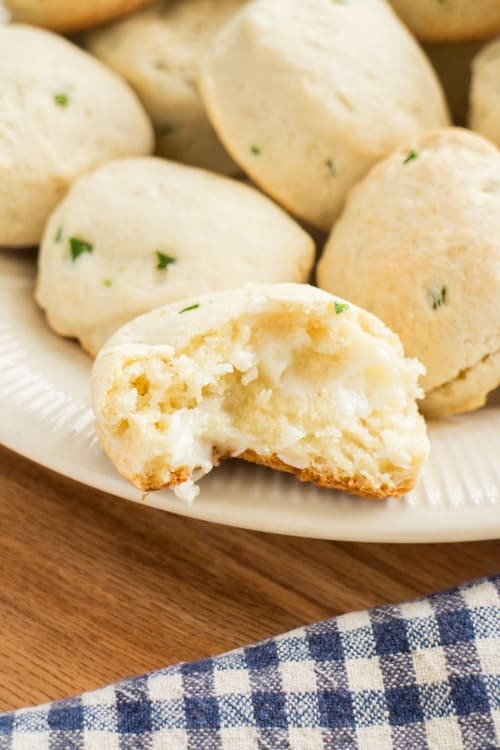 Well you’re in luck, because this is going to walk you through how to make them! 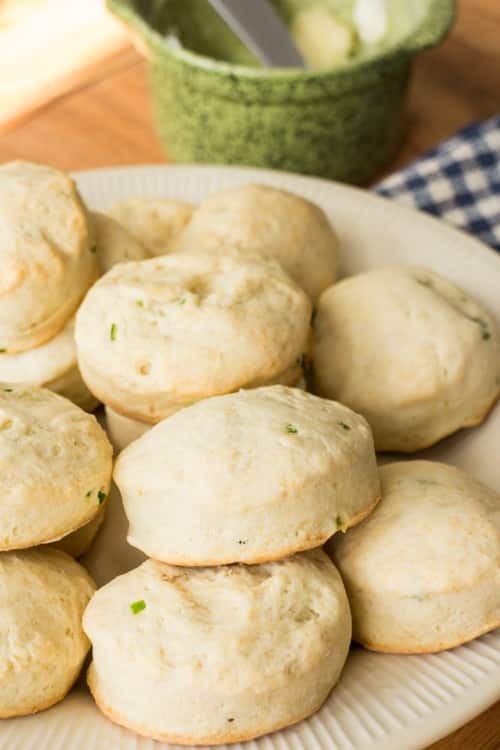 And even better, they’re so EASY to make! 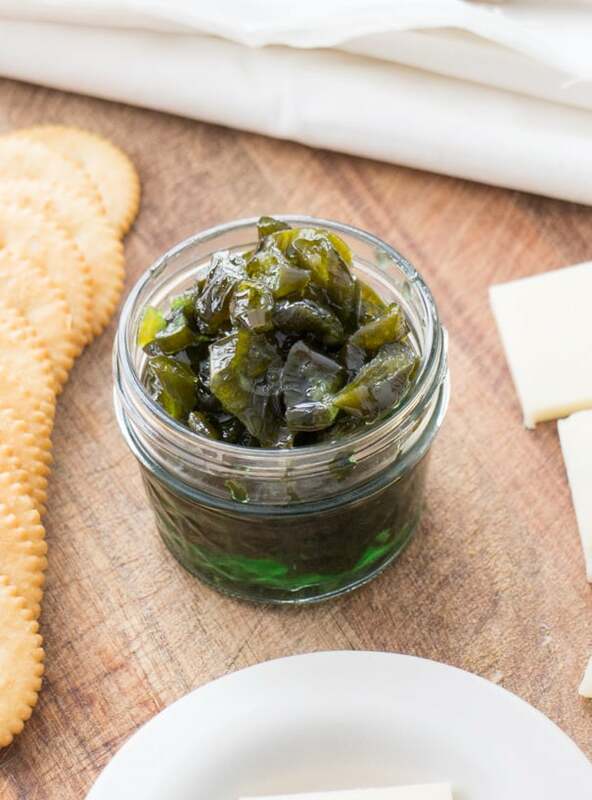 The past year we became obsessed with canned diced green chiles, you know those 4 oz canned peppers? You’re probably familiar with the Oretega or Old El Paso brands! 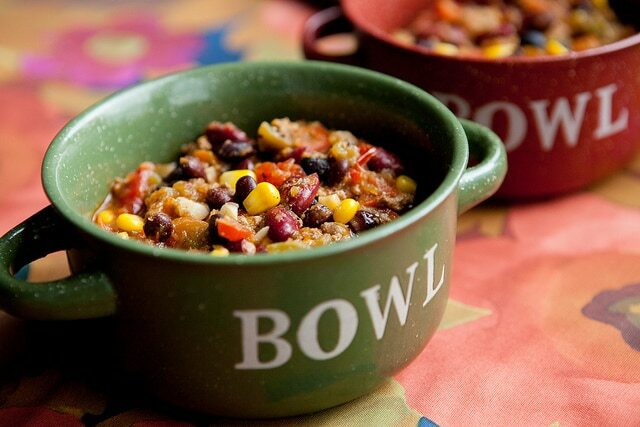 We put them in enchiladas, tacos, casseroles, stews and more. We were buying a few cans a week when it hit me – we should be growing them! 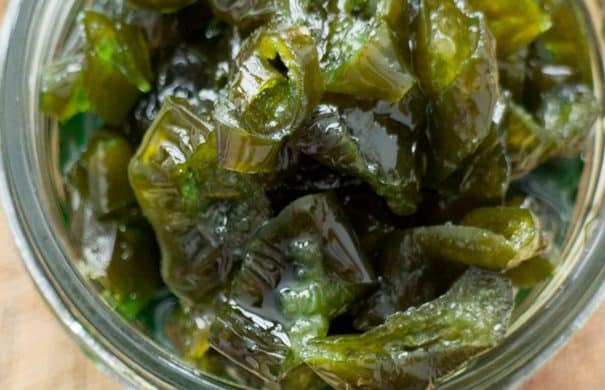 What type of peppers are canned diced green chiles? So I did some investigating to figure out what type of peppers they are, and turns out they’re Anaheim peppers. More specifically, we grow the “Highlander” variety of Anaheims. These plants are super high in productivity. I’m not kidding, grow 2 plants and you might be set for the season! We have 6 plants growing and now I have a dedicated drawer in the refrigerator to these peppers! 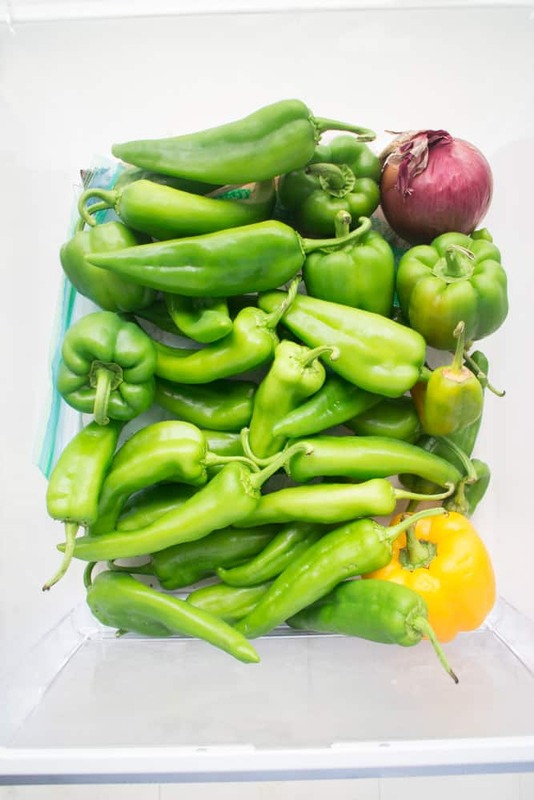 The plants grow about the average height of a bell pepper plant, but there’s just endless peppers in sight! We’re so amazed by their yield we’ll be growing them every year now! 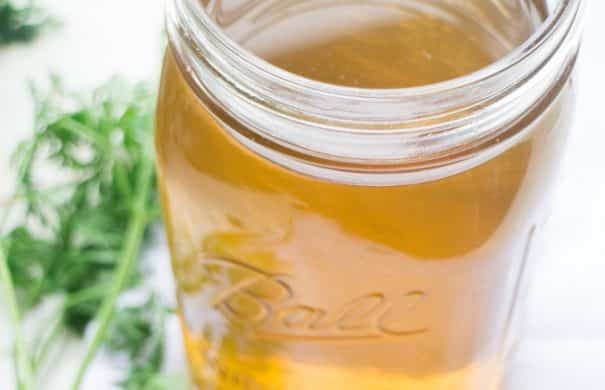 VEGETABLE BROTH made with carrot tops! 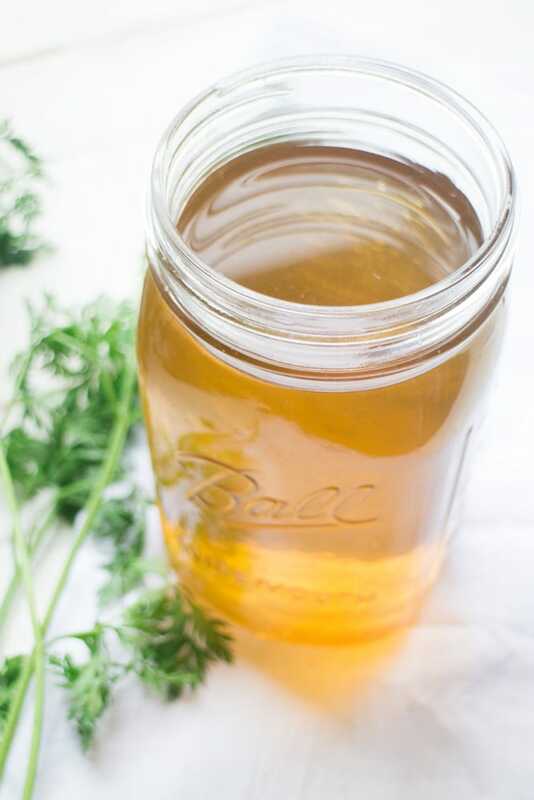 This easy homemade recipe uses carrot greens to make a healthy vegetarian broth! 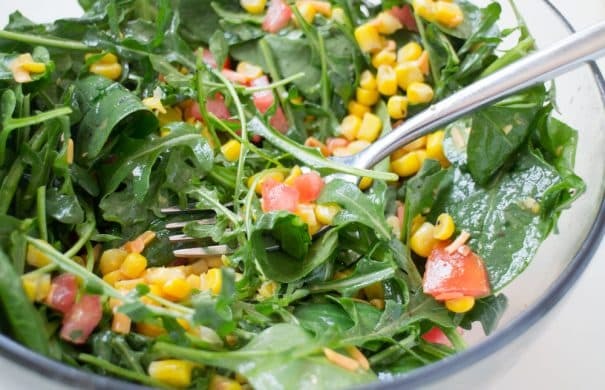 Carrot greens provide amazing health benefits so they’re great to cook with! Ok, so you just picked your beautiful garden carrots! They are gorgeous! 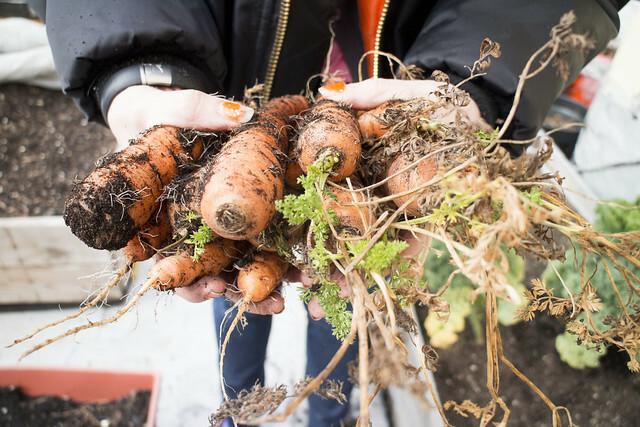 You grab the scissors and chop off the leafy carrot tops. 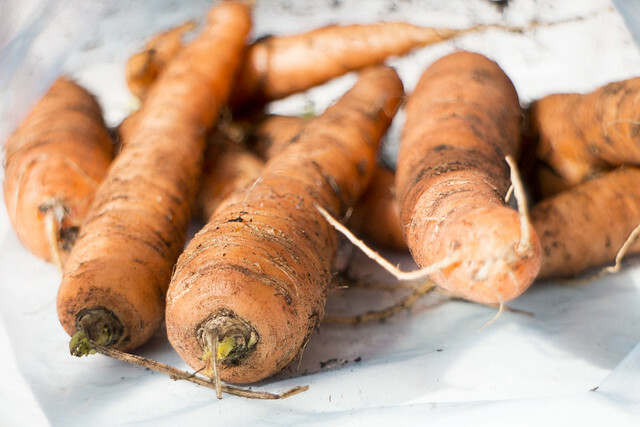 And then it hits you – are you seriously just going to compost the carrot greens? With gardening, you put so much love and energy into every single plant. Every single carrot has been nurtured. Every single carrot has been planted, one seed at a time. 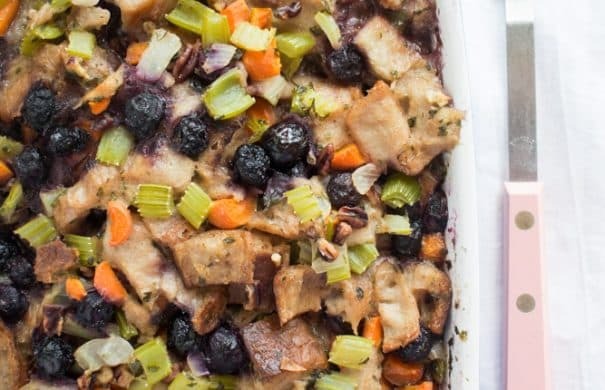 So with me, it breaks my heart to try not to use every bit and piece of that vegetable! Our fresh carrots just picked! That’s how this recipe started for me. I was cutting the tops off my carrots and it hit me that I had to find a useful way to use them in the kitchen. And no, I don’t mean some weird stir fry that tastes bitter. 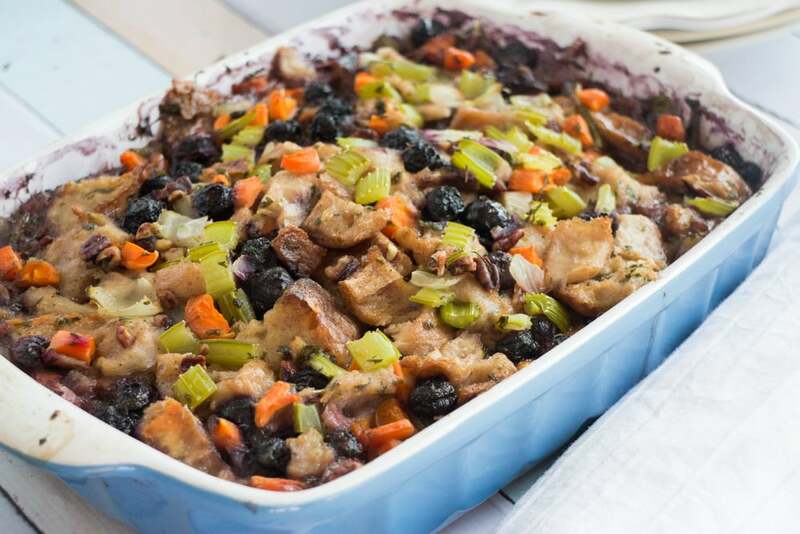 I mean, a seriously good recipe that will become used every garden season in your kitchen. So here it is…. Carrot Tops Vegetable Broth! 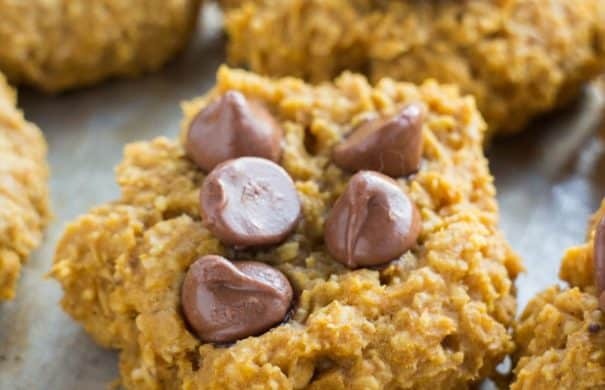 Print this recipe out and add it to your recipe box! Try the BananaRest .. it's better way to keep bananas fresh for longer. How to Store Bananas! 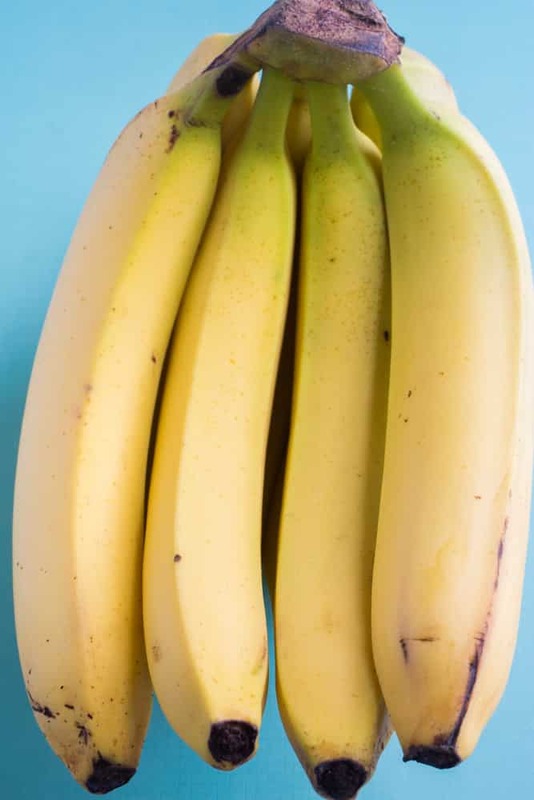 These easy tips will prevent your bananas from turning brown! 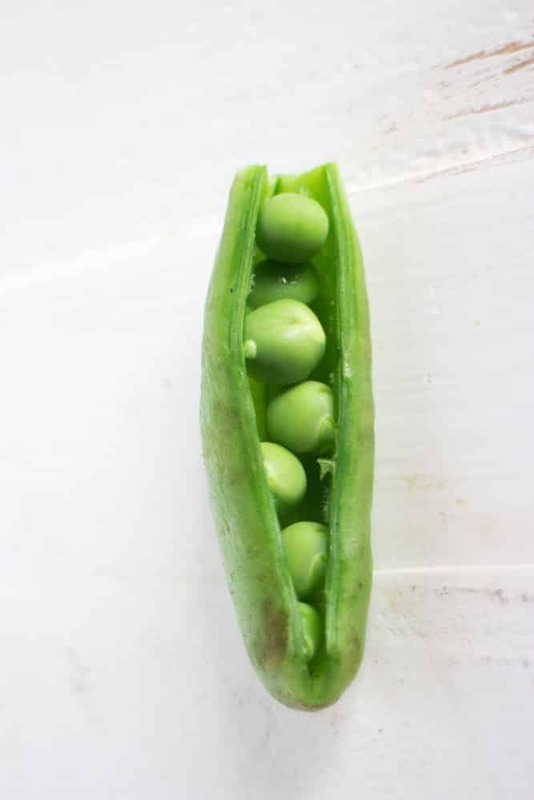 Food storage tricks includes storing with other fruit, plastic wrap, banana trees, in fridge and how to freeze bananas! Learn the best ways to store bananas and keep them green for longer! If you guys know me, then you know I love bananas! In fact, there’s a ongoing joke with my Instagram Stories because I’m often carrying a banana! Bananas are my go to breakfast, and my favorite snack. I can’t get enough of them! I’m picky about bananas though – they can’t be too green and they can’t be too brown. Actually, they can’t be brown. As soon as I see a brown spot on the banana peel (or worse the banana itself!) then I know it’s time to freeze these bananas (hello Banana Smoothie!) and buy new ones. Using my tips below, learn the best ways to store bananas to keep them PERFECT longer! Bananas. 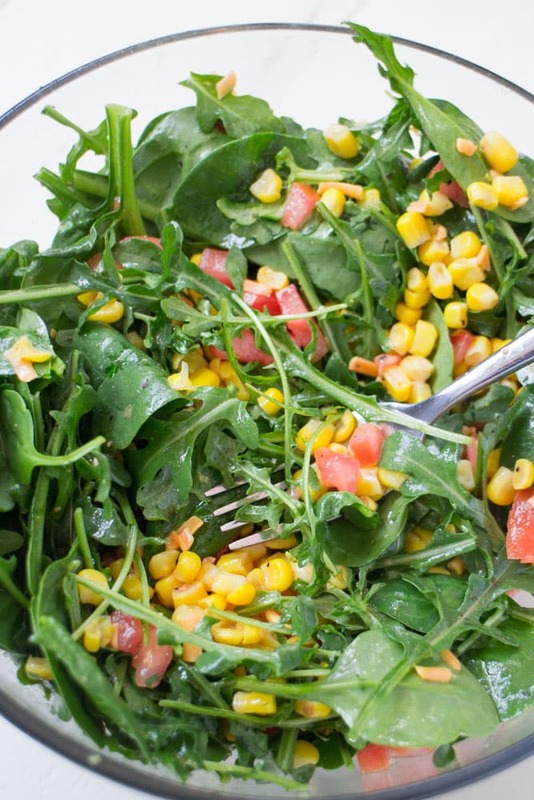 You can use potassium-rich fruit in so many ways and even enjoy it on its own. Bananas are, however, quite fickle. Doesn’t it seem like they’re green one moment and a brown mushy mess the next? 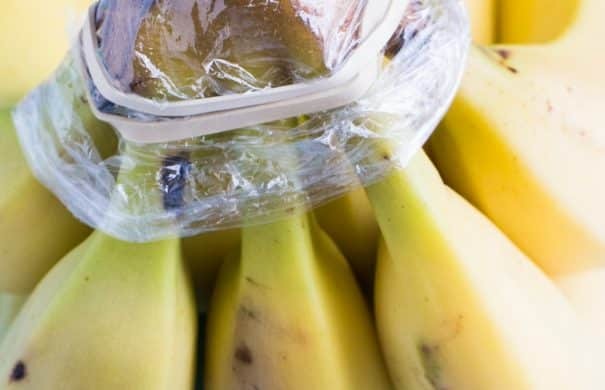 Try these methods to store bananas and keep them fresh for when you want them. 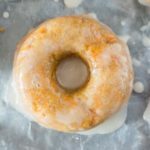 BEST Glazed Carrot Cake Donuts recipe! 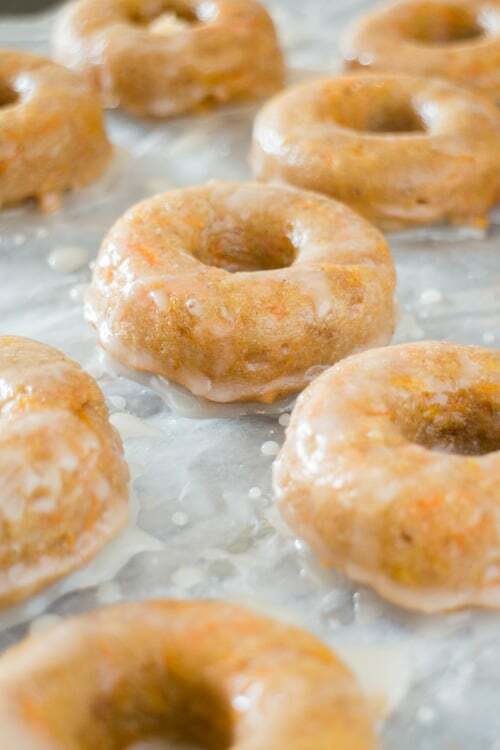 These homemade baked donuts are made with carrots and taste just like carrot cake! 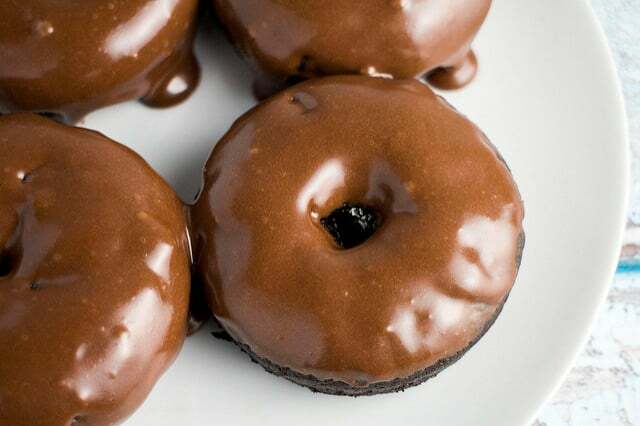 This recipe is easy to make and the donuts are moist and full of flavor! Do you love donuts? 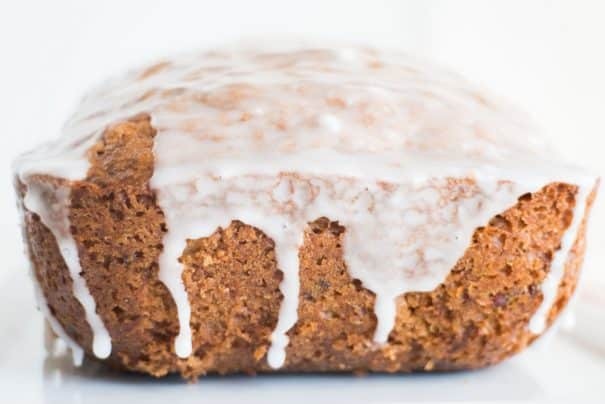 Do you love carrot cake? Then I have the perfect recipe for you! Aren’t they just beauties? I just can’t get enough of fresh carrots. There’s nothing like the taste of a carrot that was just picked. Sometimes I nibble on one as soon as I pick it, I just can’t help myself. So I took the carrots down to the kitchen and pondered… What to make? For dinner I made this Roasted Carrot Soup (by the way, it’s delicious!) but then I also wanted carrots for dessert! I was going to make carrot cake, but I’ve had a real craving for donuts lately so I decided to mix the best of both worlds – cake and donuts! 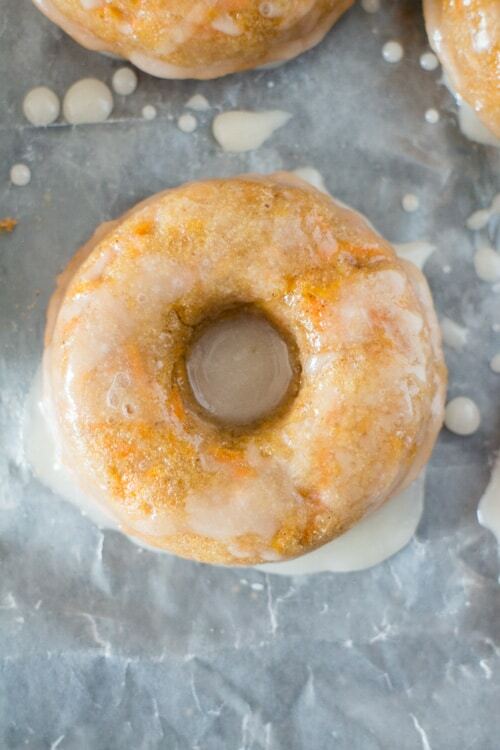 These donuts taste just like carrot cake with a sweet vanilla glaze on top. Think of a bakery glazed donut + a carrot cake…. all as fresh as possible. 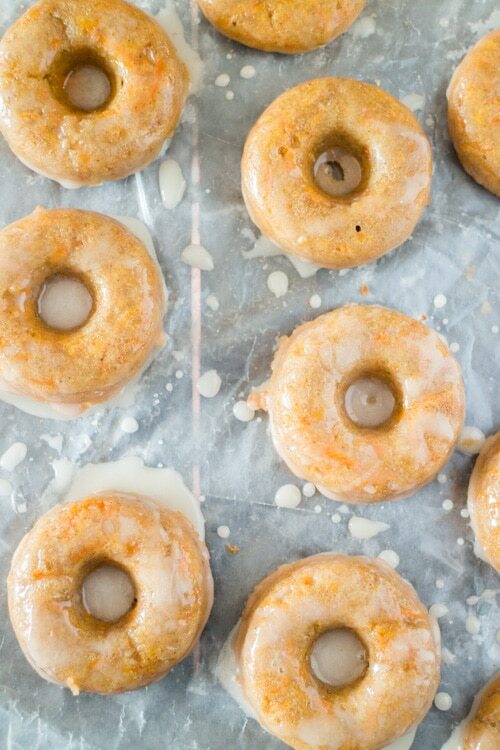 The freshness of the carrots really make these donuts something special! 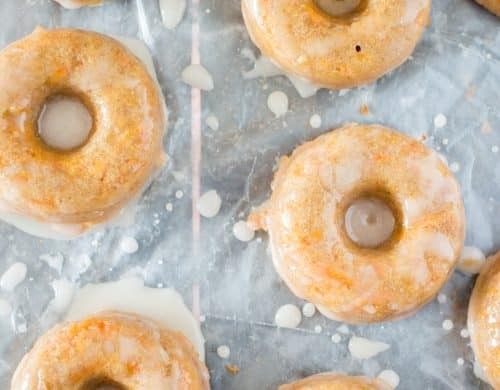 These donuts basically require the same ingredients as carrot cake. 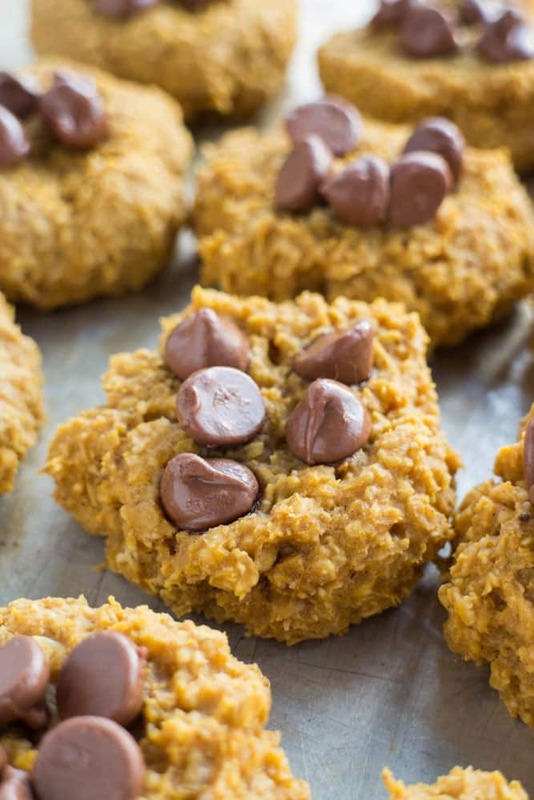 You’ll need egg, orange juice, melted butter, vanilla, brown sugar, flour, baking powder, baking soda, salt, cinnamon and allspice. 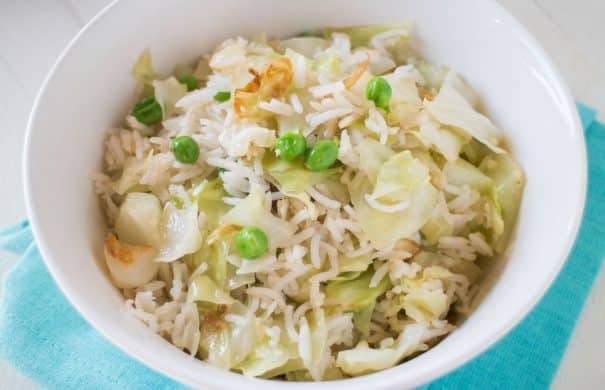 And then you’ll need shredded carrots! 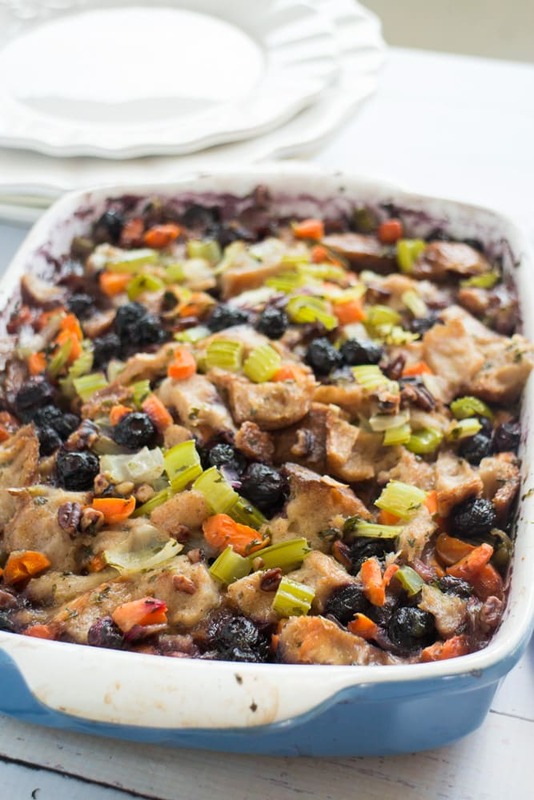 The vanilla glaze on top is a tried and tested recipe that I use all the time! You make it with milk, vanilla extract and powdered sugar. These donuts are definitely a keeper in my garden notebook now. 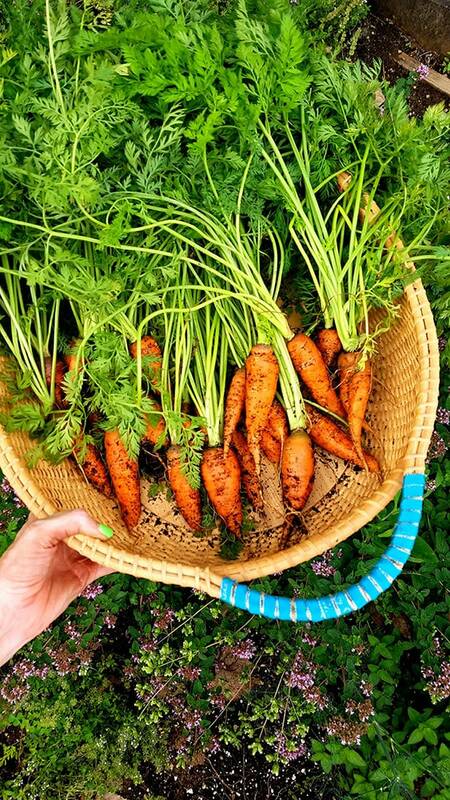 I can’t wait for our next carrot harvest to make (and devour!) some more Carrot Cake Donuts! Hope you enjoy these donuts! Beat egg in large bowl. Add orange juice, butter, vanilla and sugar, beat well. Stir in flour, baking powder, baking soda, salt, cinnamon and allspice and mix till moistened. Gently fold in shredded carrots. 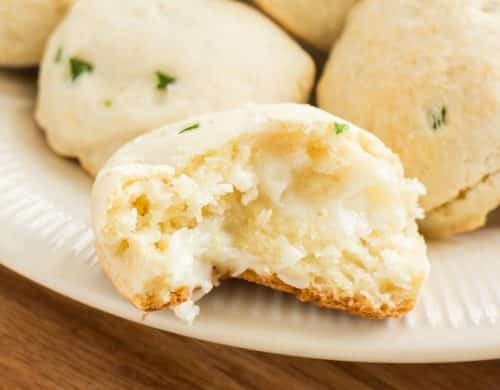 Bake for 9-11 minutes. Let cool for 2 minutes. Combine milk and vanilla in a saucepan and heat over medium heat. Stir in confectioners powdered sugar into milk mixture. Whisk slowly, until well combined. 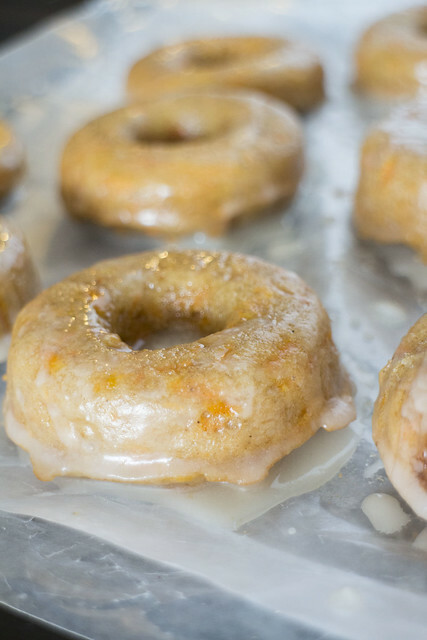 Remove from heat and dip each donut into glaze. 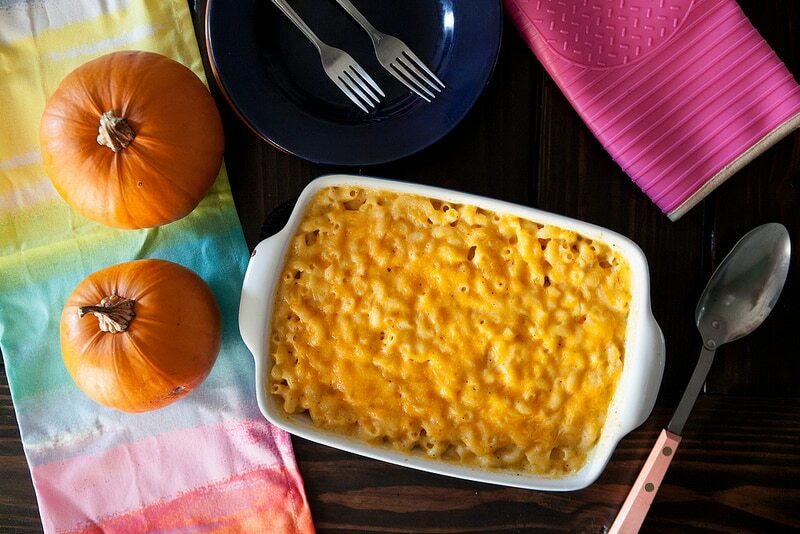 Set on rack until cool enough to eat.